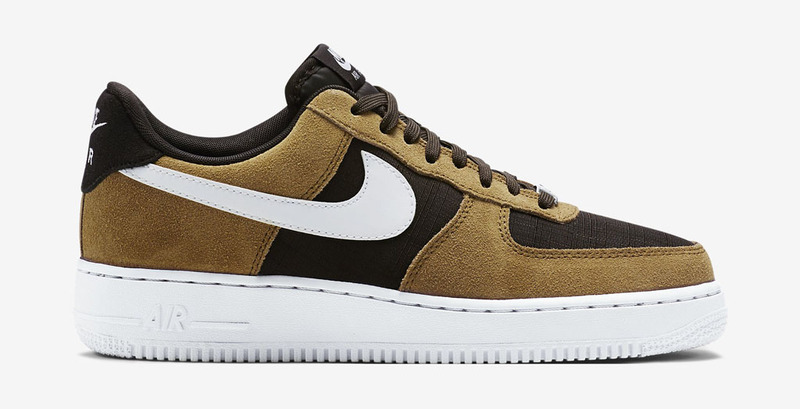 Nike Sportswear gives an odd theme to these Air Force 1s. While most of us are still dealing with non-stop snow storms, Nike Sportswear is looking ahead to spring with their latest Air Force 1. 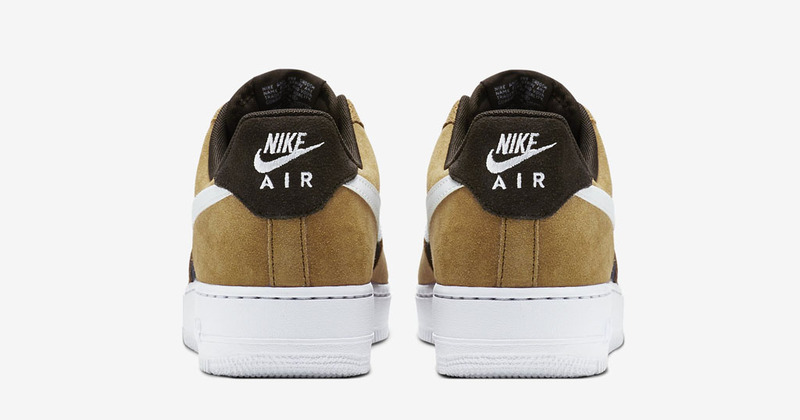 Known as the 'Lawn Mower' edition, this Nike Air Force 1 Low comes in a golden tan, white and velvet brown colorway. 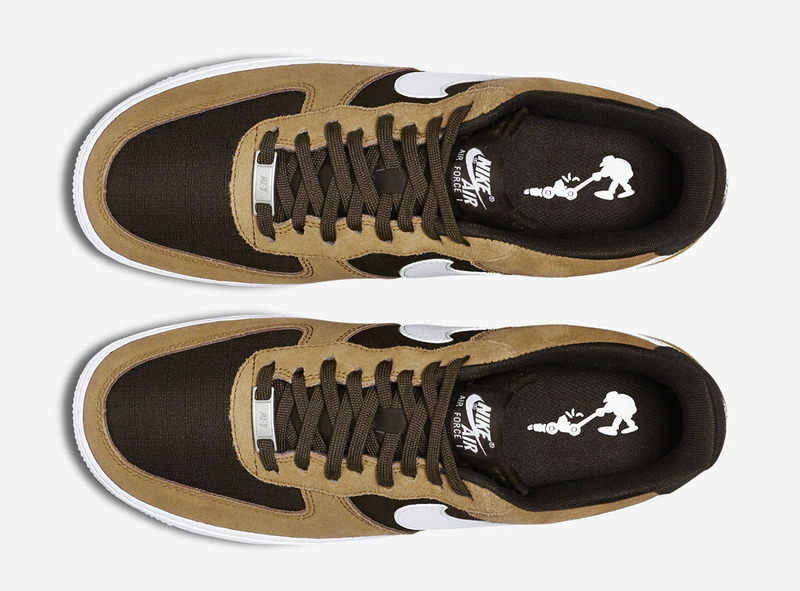 They feature a tan-based suede upper with brown accents, ripstop covering the toe box and side panels and a white Swoosh on the sides. A unique 'Lawn Mower Man' is found on the insoles, while an all-white sole finishes this pair off. 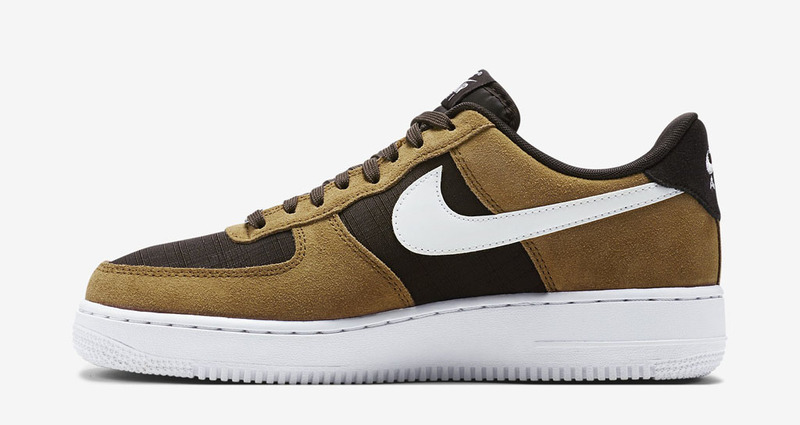 The 'Lawn Mower' Nike Air Force 1 Low is available now at select Nike Sportswear retailers overseas. Look out for them to arrive stateside in the new few weeks.